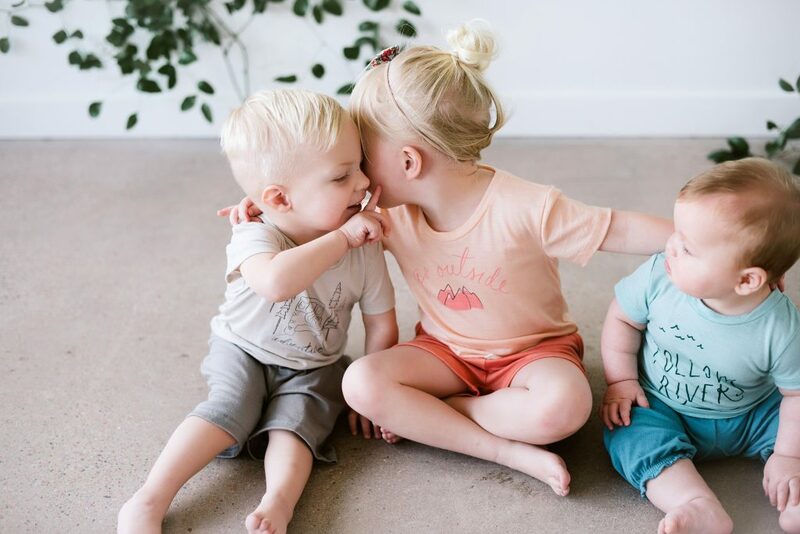 One of our favorite infant clothing companies, Chasing Windmills, has reached new heights by introducing a line of kids clothes! 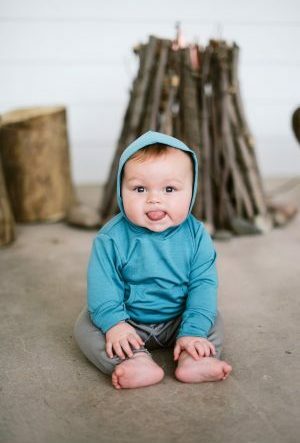 Chasing Windmills, known for its use of merino wool, recently launched a kid’s line inspired by the adventurous spirit inherent in every child. 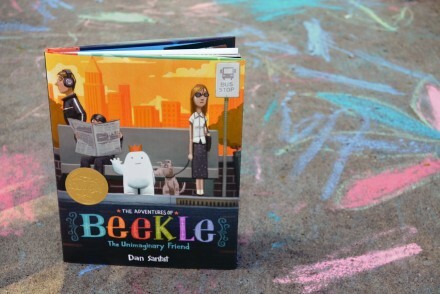 Let’s take a closer look! 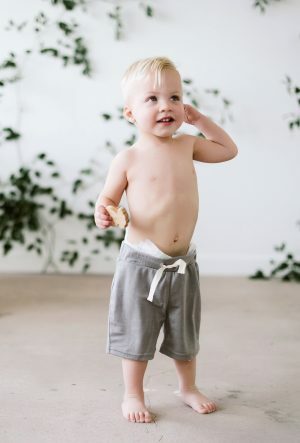 Chasing Windmills began in the summer of 2015 when husband and wife team, Sarah and JP, left their corporate careers to begin a collection of infant clothing and accessories made exclusively with merino wool. Why merino wool? 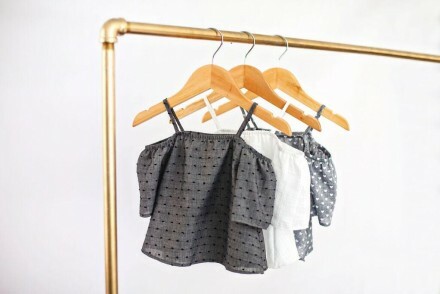 As we learned last fall when we first featured Chasing Windmills, this extraordinary material naturally embodies properties ideal for little movers and shakers. Merino Wool wicks away moisture, helps regulate body temperature, controls odor, is machine washable, and is flame resistant. And in case you were wondering, merino wool is a sustainable fabrication that does not harm little sheepies. Merino wool is a natural renewable fiber. Rest assured, your child is living harmoniously with, not off, the environment. Our ZQ Merino comes from happy sheep roaming mountainous New Zealand and Australian meadows. Happy sheep means happy kids! 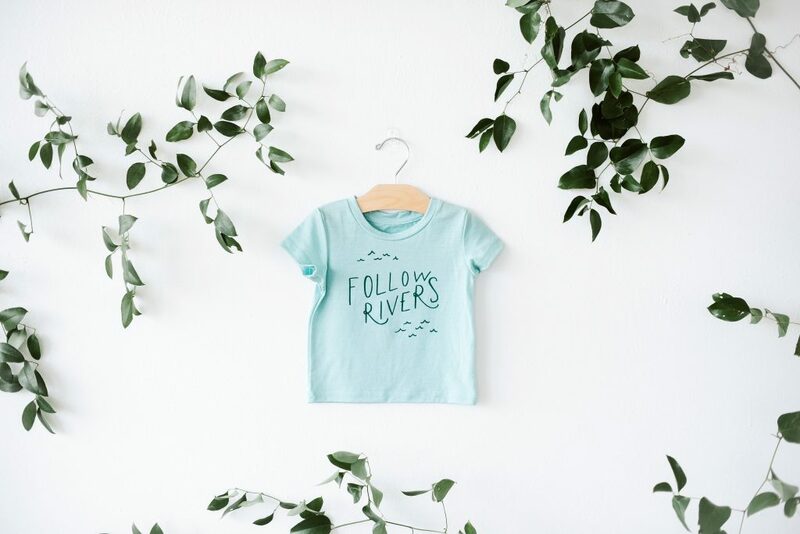 Chasing Windmill’s new kids line features adorable, gender neutral tees that encourage kids to seek adventure, go outside, and follow rivers. Sage advise for both little humans and big humans. 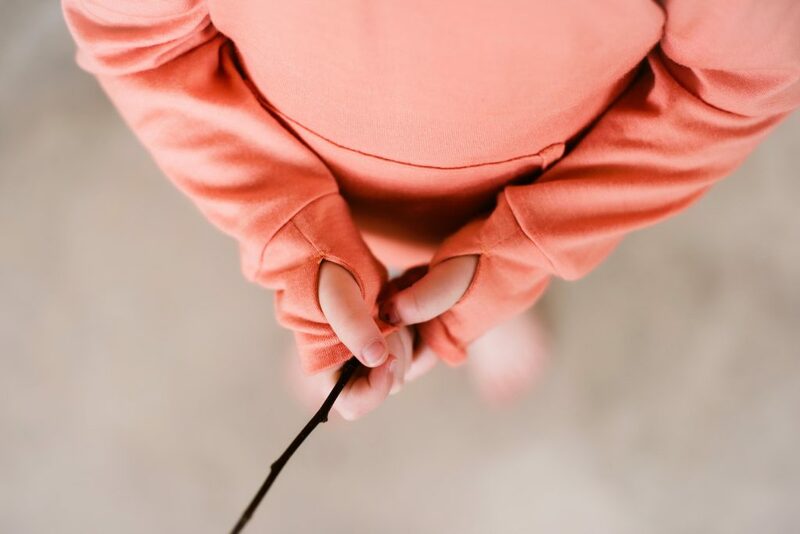 Additionally, Sarah and JP created hoodies and shorts that give us major comfort envy. These hoodies can be worn year-round. Yes, that’s right. 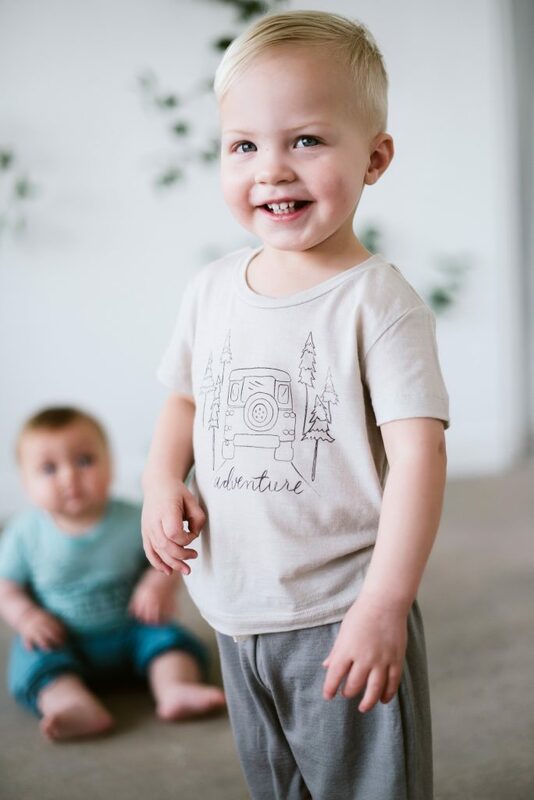 Not just for winter months, this lightweight merino wool is an agreeable fabric that will take your kids from summer vacations to spring field trips. 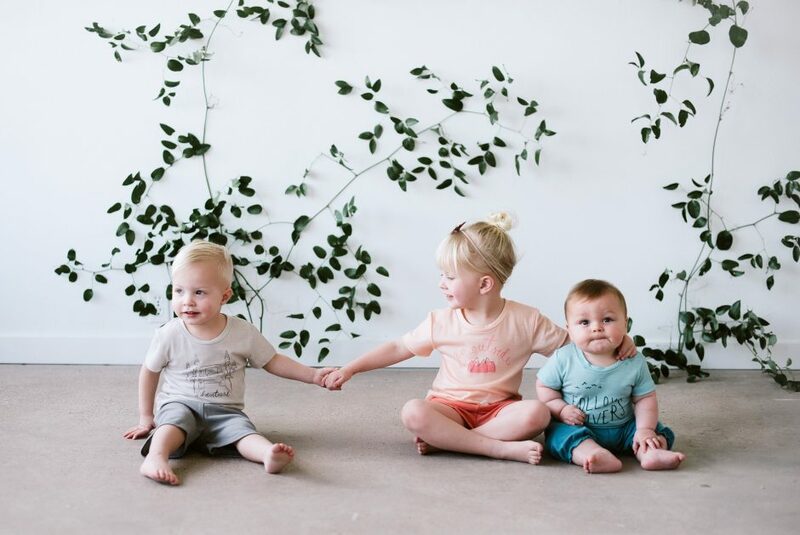 Chasing Windmills‘ merino wool kids clothes are the ideal addition to your kids’ active wardrobes. Time to run wild, explore, and follow the winding river wherever it may lead you.